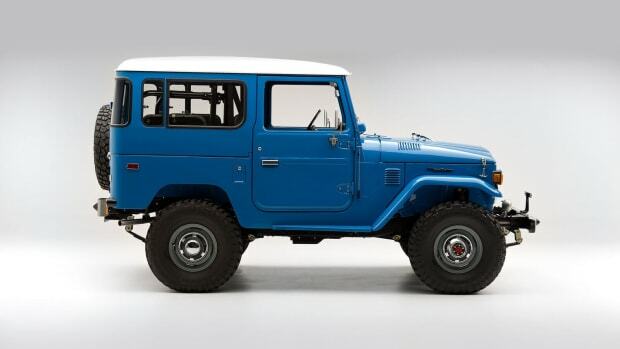 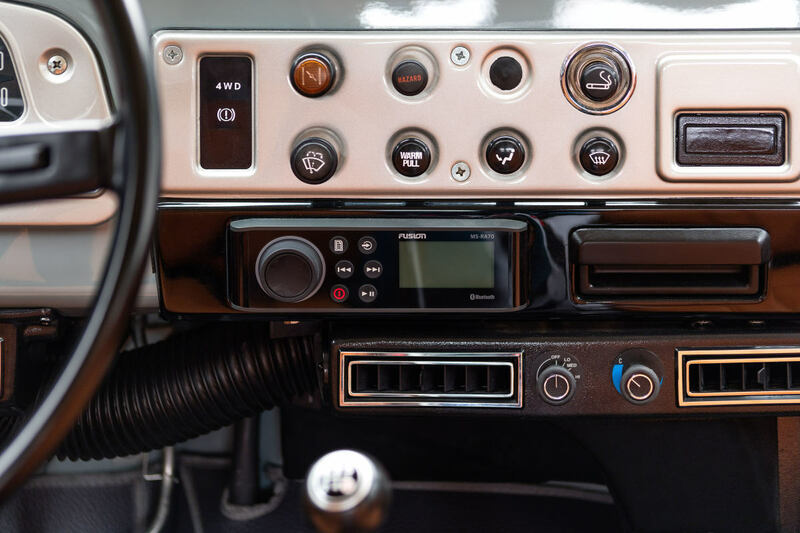 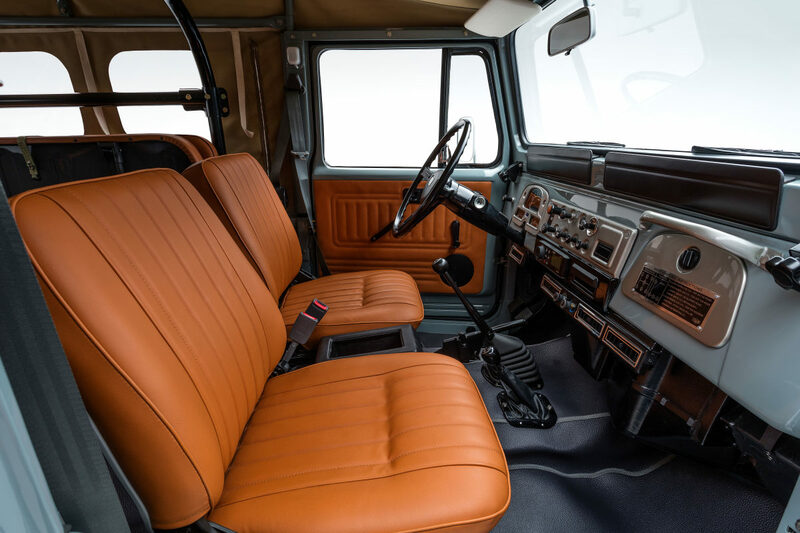 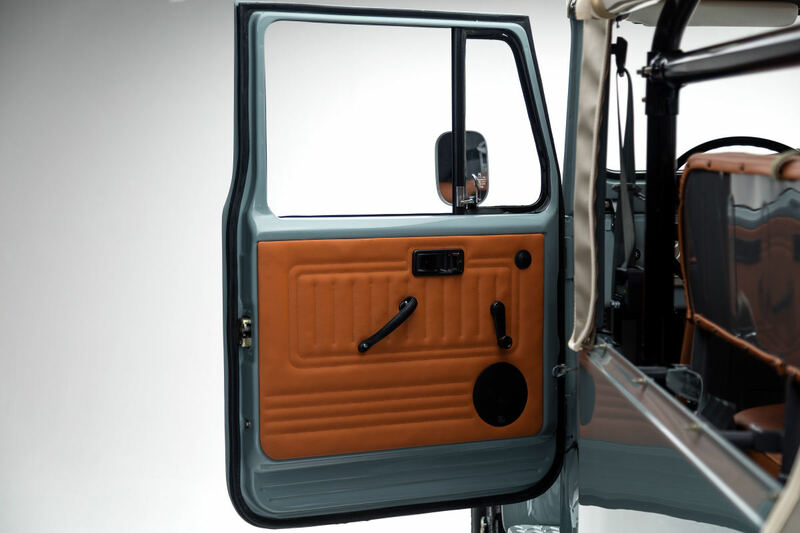 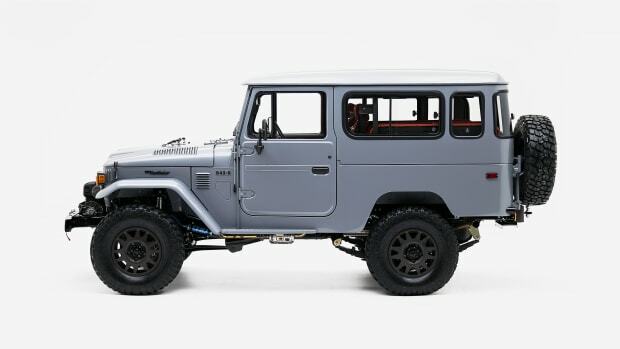 This well-preserved 1983 FJ43 has been modified and restored incredibly by the talented team at The FJ Company. 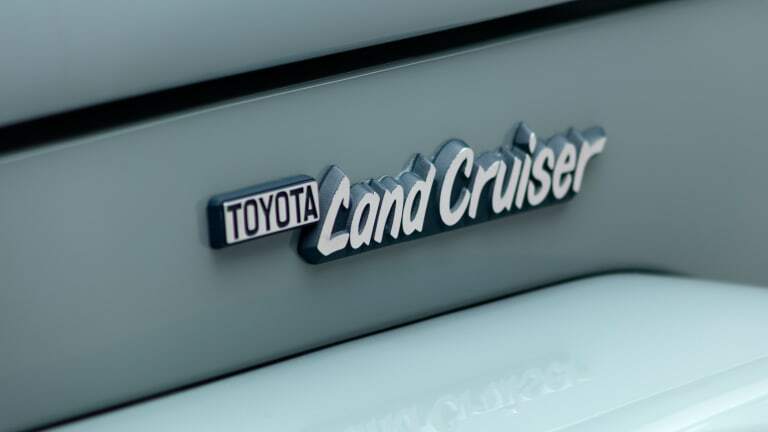 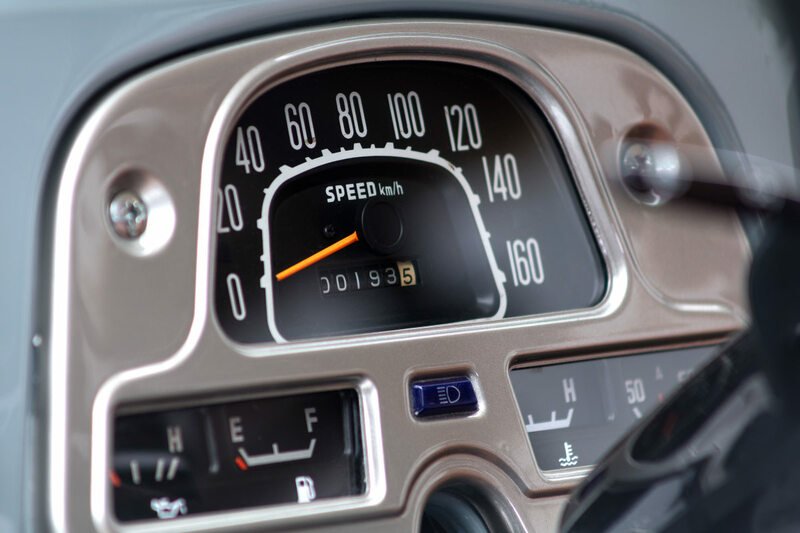 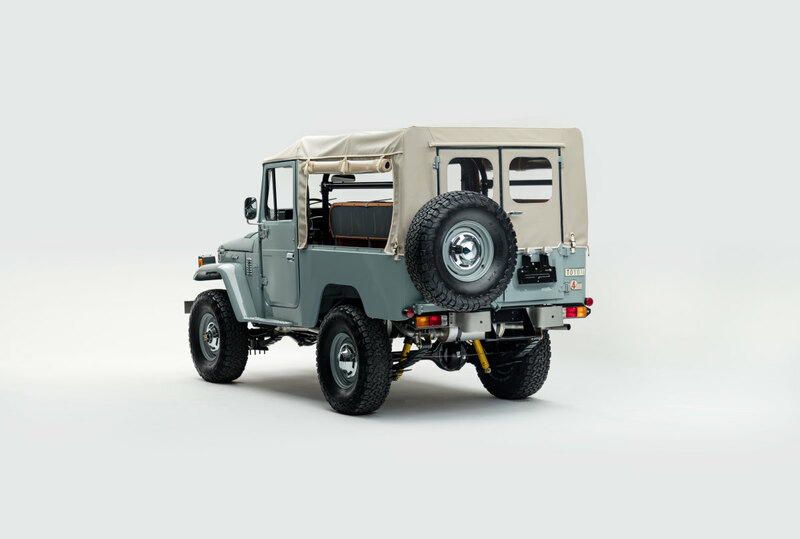 Featuring a total engine overhaul, a new soft-top to replace the aftermarket hardtop, completely redone interiors and so much more, it really is one of the finest adventuremobiles money can buy. 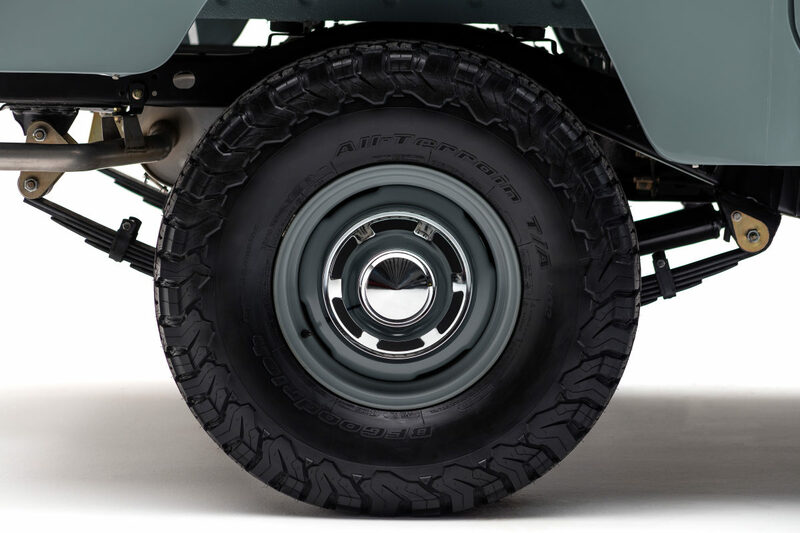 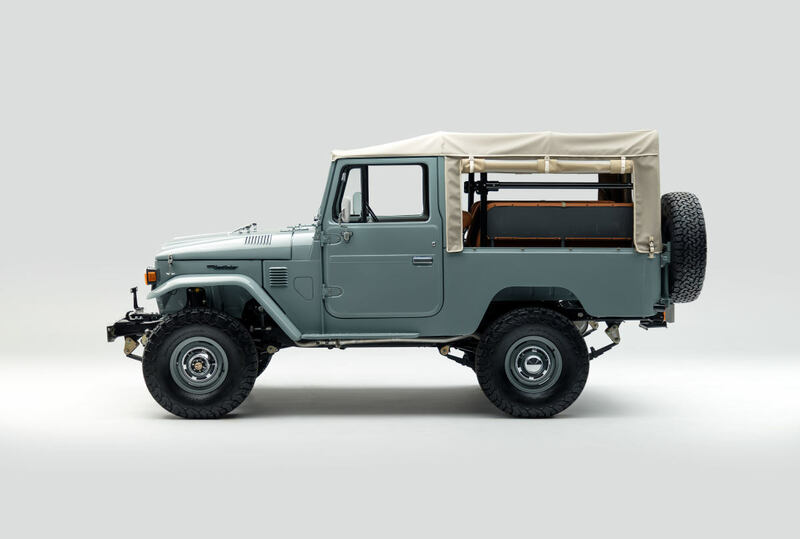 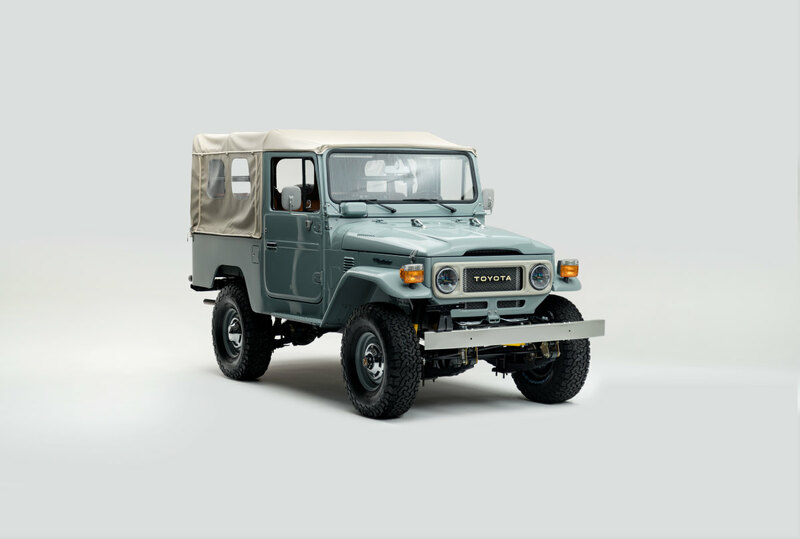 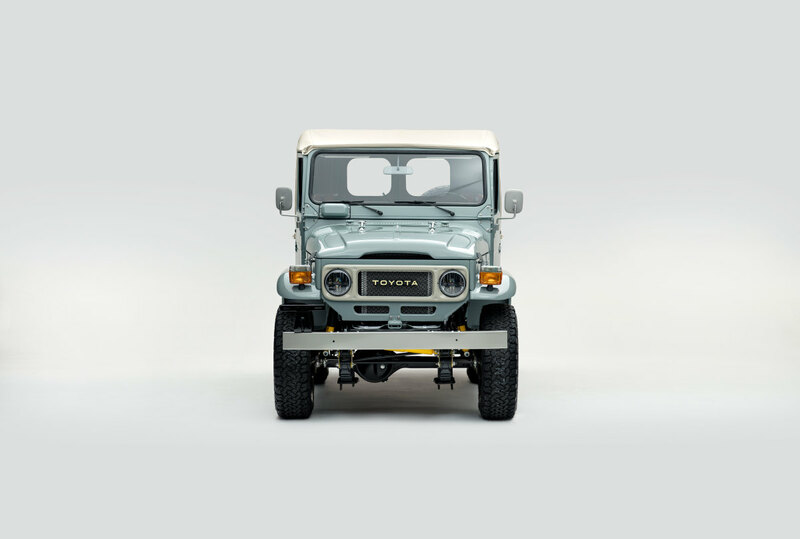 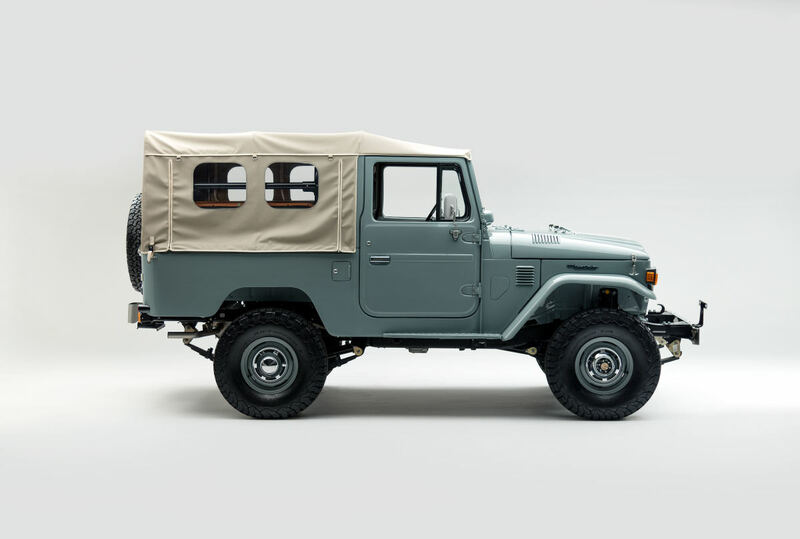 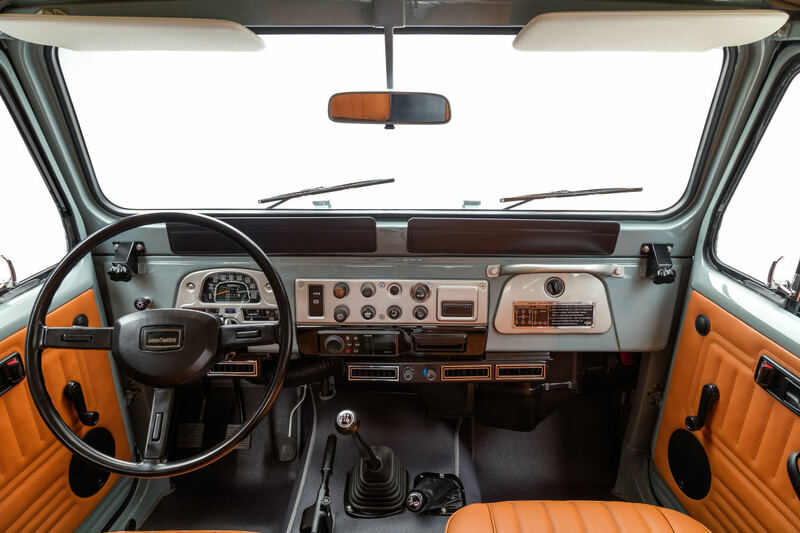 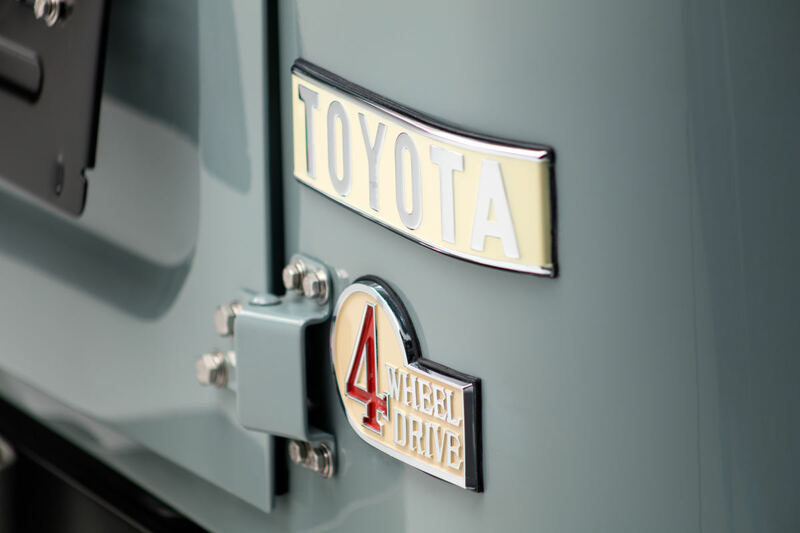 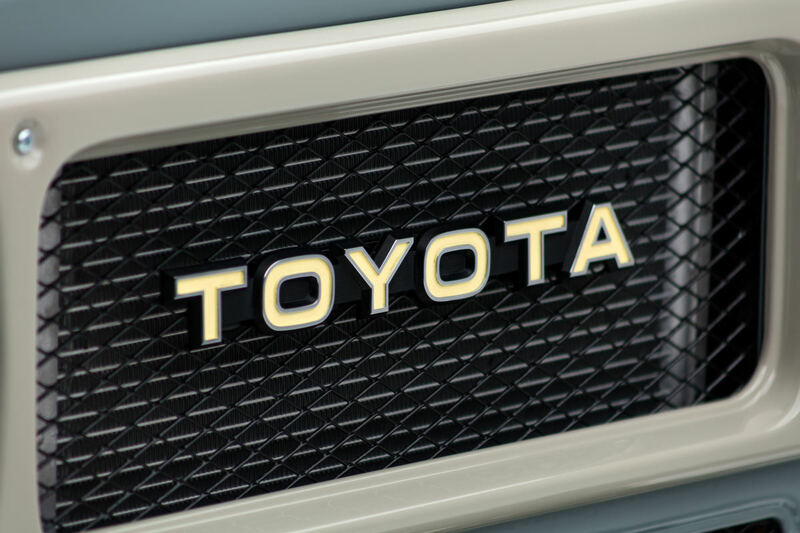 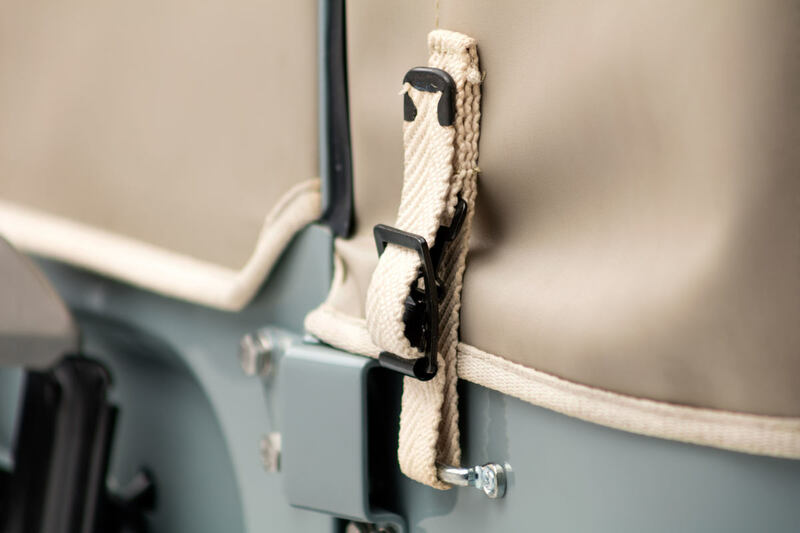 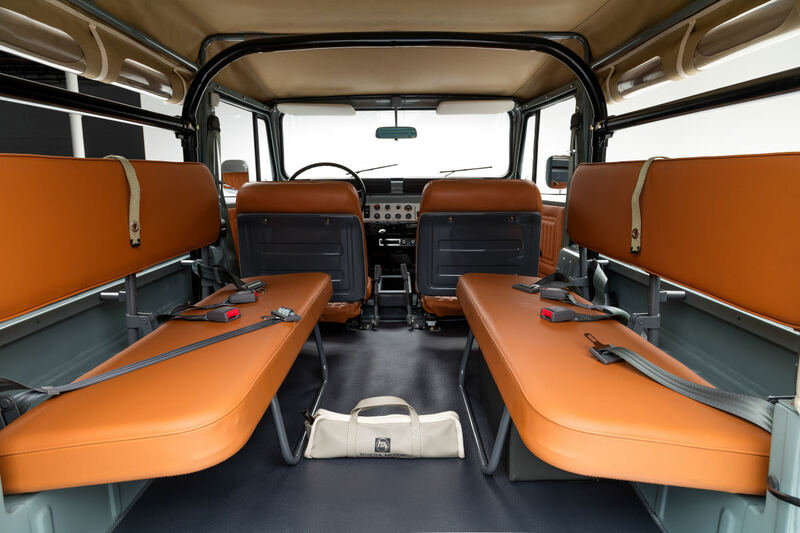 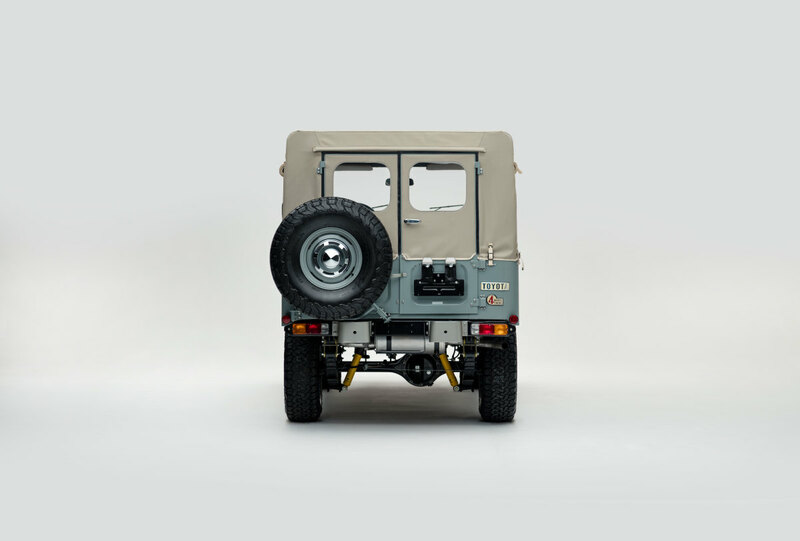 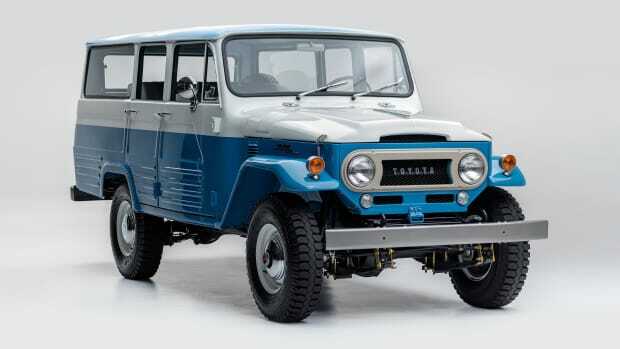 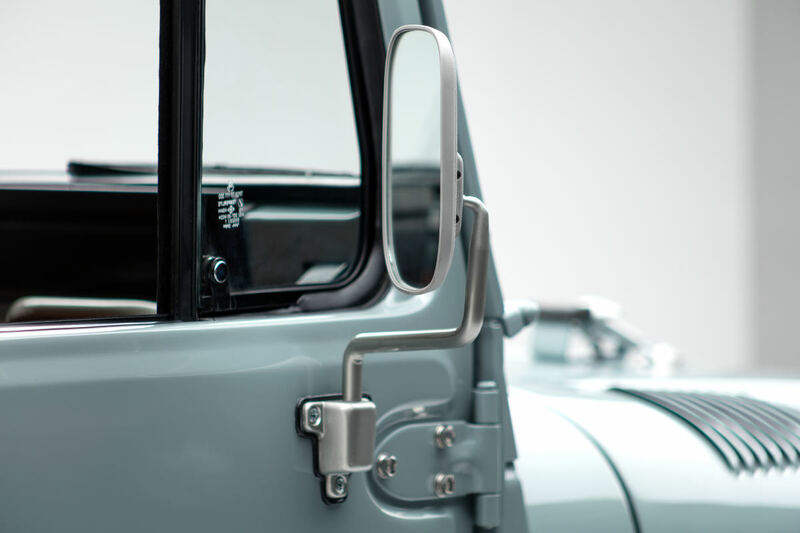 Unfortunately, this one is already sold to it’s next owner – but lucky for you, The FJ Company can build your own custom restored FJ43 any way you want it. 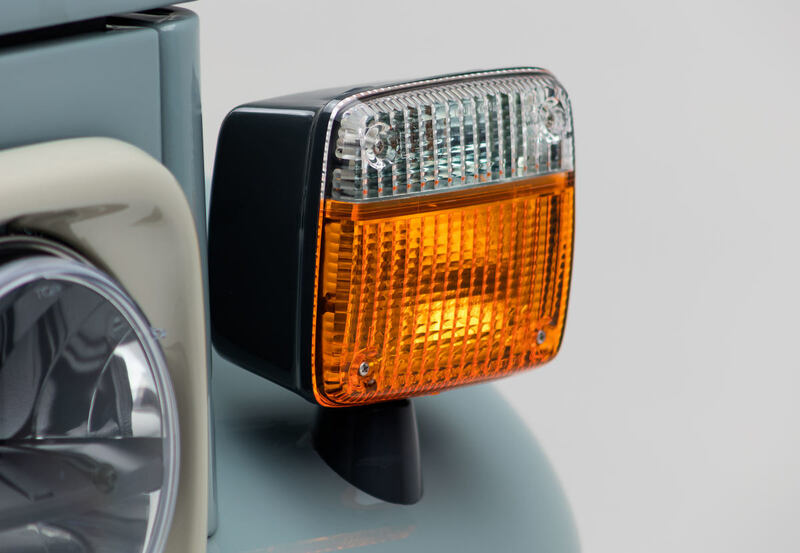 Get in touch with 'em if interested.